The joy of staying at a hotel is often because of the plush surroundings. 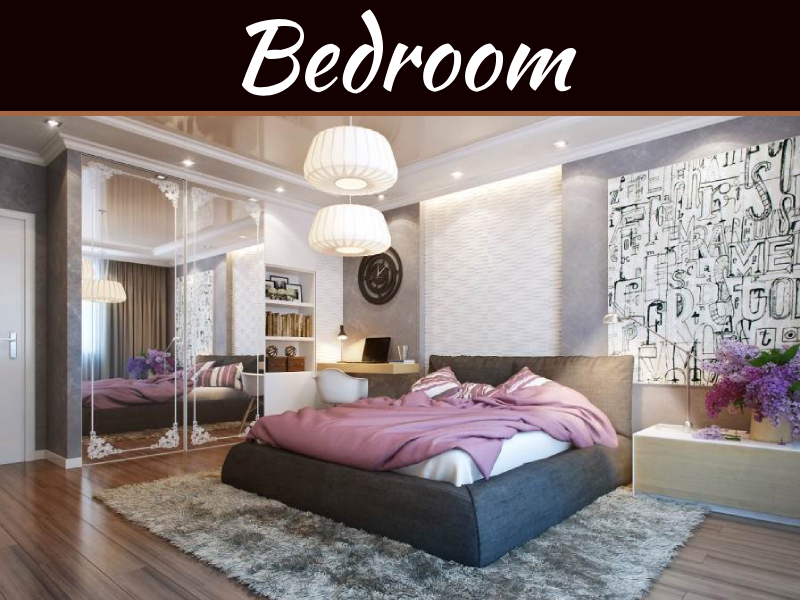 You can create the same look and feel in your bedroom. 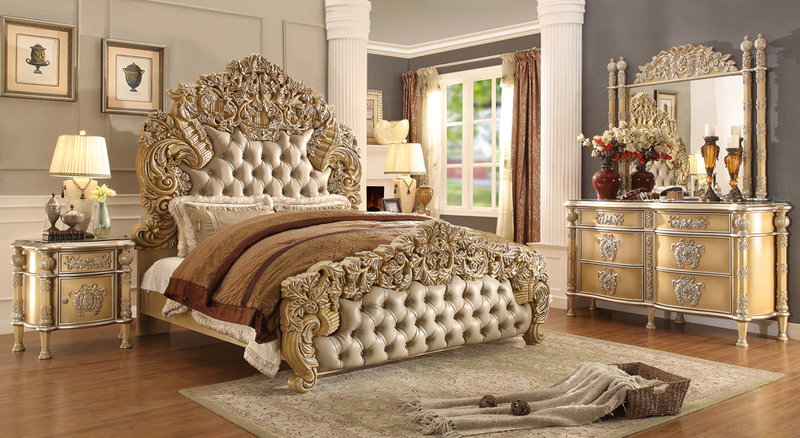 Here are some tips that you can use to make your bedroom look like a hotel suite. 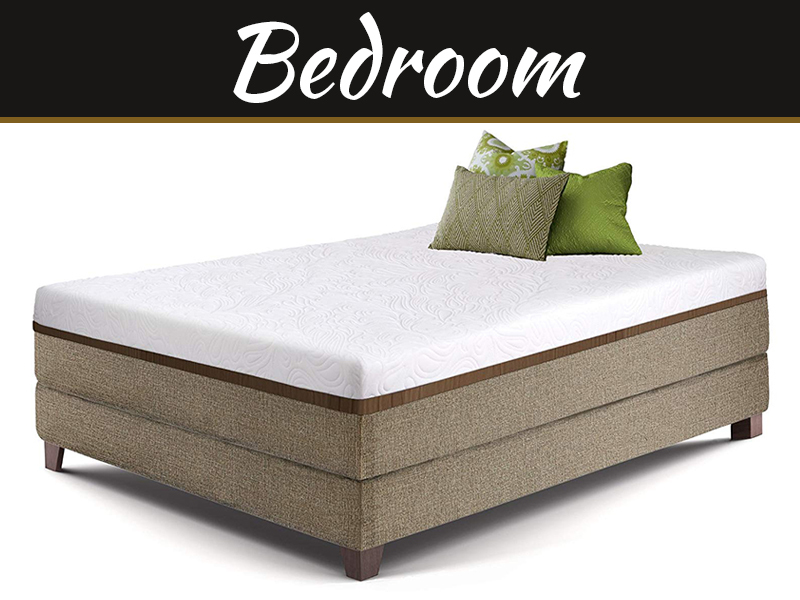 The quality of your bedding is essential if you want to get the same feel as a hotel suite. Focus your efforts on purchasing sheets that have a high thread count and will feel comforting on your skin. 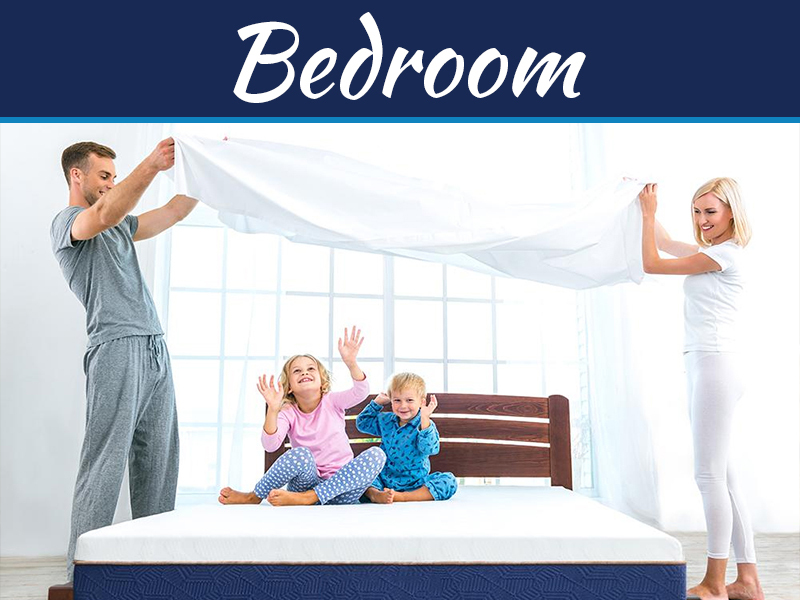 The type of sheets that you are buying will depend on your personal preferences. You may prefer cotton, but other materials are available. Get a down comforter to increase the coziness factor and have plump pillows to complete the overall picture of relaxation and peace. 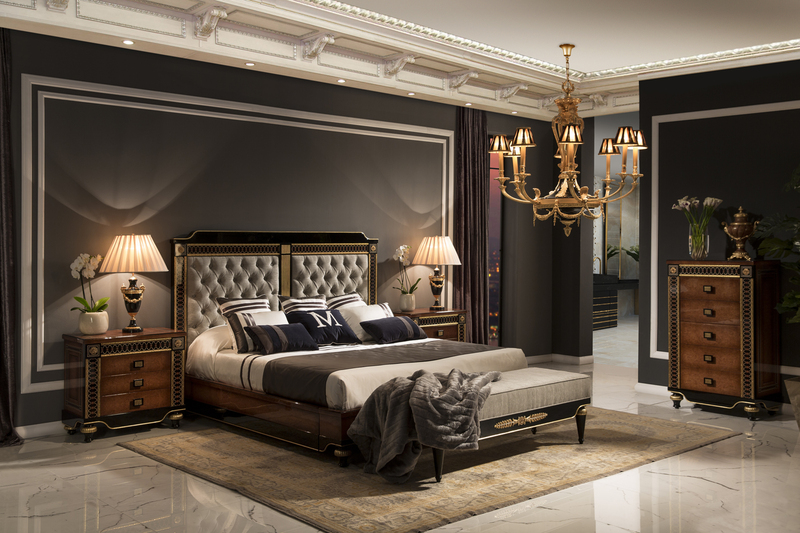 The bedroom furniture that you select also lends to the look when it comes to creating the ensemble that you want in one of your bedroom suites. Having a padded headboard, comfortable seating, and dressers that match well with the rest of your décor is the first place to start. Another thing to consider is your choice of flooring material. Add in a decorative rug that you can sink your toes into so that you can have the perfect hotel like the suite. 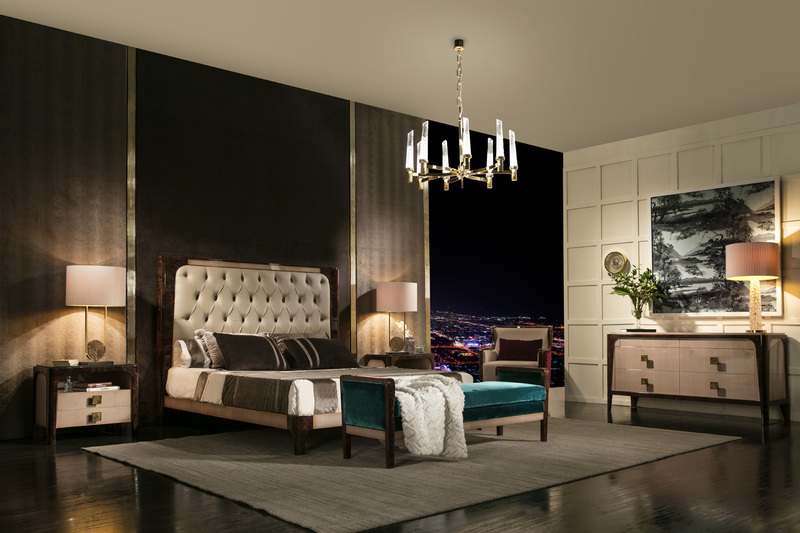 Your lighting choices are just as important when it comes to creating the bedroom of your dreams. Warm lighting choices are preferred because they make the room feel more inviting. There are a variety of light bulbs that you can select that can be installed in your existing light fixtures, or you can upgrade your lighting choices. Accent lighting around your bed will also help to create a warm and inviting place to settle into at night. Increase the functionality of your space by purchasing furniture that can serve dual purposes. For example, consider using nightstand that has drawers so that you can store your must-have essentials within easy reach. Have your dresser serve a dual purpose by making it your entertainment stand as well. Don’t forget about the bathroom portion of your bedroom suite. Putting in organisational tools will make using the bathroom more of a luxury and less of a necessity. There are lots of little touches that you can complete to make your bedroom look like a hotel suite. Pairing function with quality will serve you well in your endeavour to create a suite that you won’t want to leave any time soon.